Photo Rejuvenation vs. Skin Tightening: What are the differences between the two? 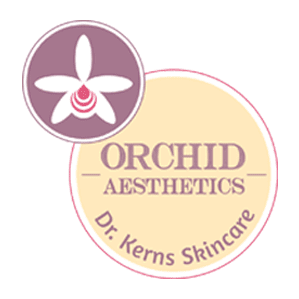 Orchid Aesthetics Medical Spa Blog Photo Rejuvenation vs. Skin Tightening: What are the differences between the two? Photo rejuvenation is a minimally invasive procedure that provides patients with smoother, healthier, younger-looking skin. Treatment is performed with BBL technology, and this machine uses light energy to heat the upper layers of your skin. The heat that is absorbed from the targeted areas stimulates the skin cells to regenerate new collagen growth. 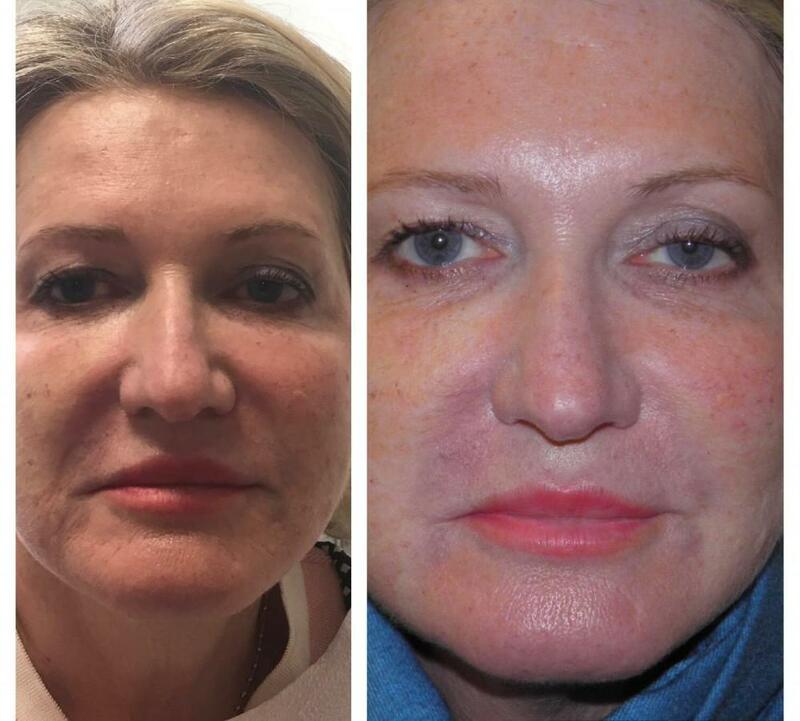 BBL energy allows for the treatment of age spots, small facial veins, rosacea, and many other skin areas. Photo rejuvenation is typically performed on the face, neck, chest, shoulders, and the back of the hands. Ideal candidates for this procedure are patients who have red, flushed faces, sun-damaged skin, hyper pigmentation, and enlarged pores. One benefit of this treatment is that there is virtually no downtime. A minor exception to the no downtime rule is a slight hyper pigmentation for 7-10 days, following the procedure. It is due to release of melanin from pigmented cells as they are being destroyed by the laser. It is temporary and can be easily covered up with routine makeup. Skin tightening or skin firming utilizes pulsed light technology to deeply heat the skin, while at the same time cooling and protecting the epidermis, a superficial skin layer. Skin tightening, like photo rejuvenation, has no downtime and you end up with a more youthful, firm appearance. The heat from the SkinTyte laser initiates the body’s natural healing process, which then acts as a pathway to a renewed collagen foundation, thus leading to increased skin firmness. Skin tightening can be performed on any skin type (from Fitzpatrick class I-VI) and any part of the body. Most popular areas are the face, neck, abdomen, and arms. Dr. Kerns will work with you to help you decide what treatment is best for you! Both treatments require little to no after care, however it is strongly advised to use sunscreen daily and limit sun exposure for the first few weeks post treatment. To be known that the sun induced UVA are responsible for premature aging of the skin and in consequence any laser treatment can sensitize any skin type to UVA and further sun damage. We therefore recommend strict and limited sun exposure when undergoing laser treatments no matter the age, type of laser, or skin type. Come in to Orchid Aesthetics today for your free consultation! Call the office at (212)-595-1958 or send us an email at orchidaesthetics@yahoo.com for more information!